RESCUE GROUP SIGN UP FORM! Our mission is to bring the people and pets of NELA together. As members of the NELA community and huge animal lovers, our team (The Fitzburgh Realty Team) is so excited to meet our fellow neighbors. 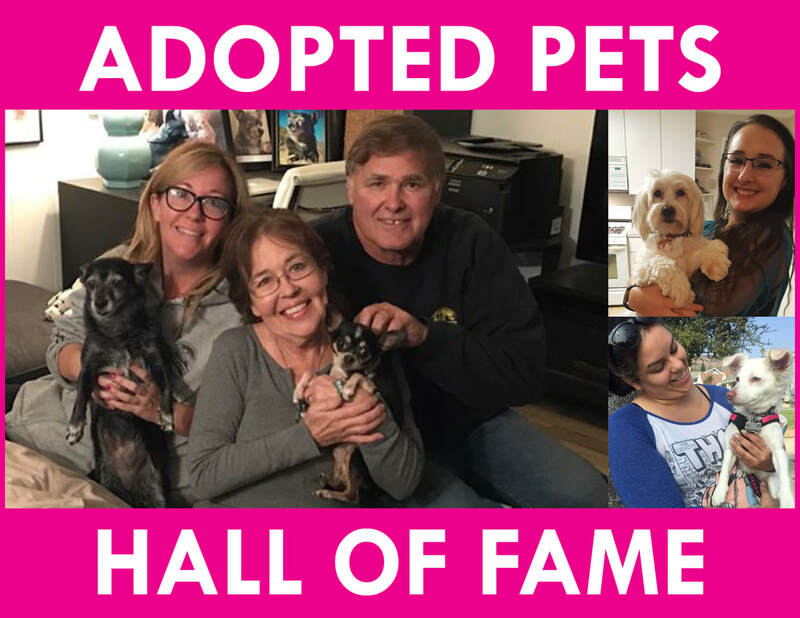 We invite all to join us in the celebration of NELA and to find homes for rescue doggies and kitties! SPACE IS LIMITED! We are currently looking for sponsors and have different levels of sponsorship. Our sponsors will be supporting a great cause and will be included in our marketing materials. The sooner you sign up, the sooner we can include you in our marketing efforts - Sign Up Today! We are a group of community lovers and animal lovers that happen to also be a group of real estate agents. We are a 501(c)3 charity organization called Homes Fur All with a mission to help better the lives of the people and pets of NELA! 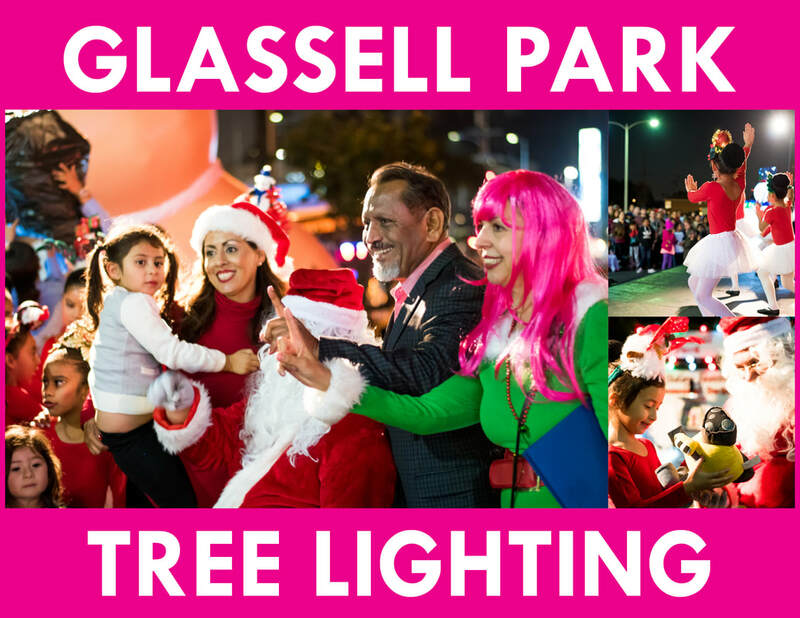 ​We host and are involved with many events in NELA to fundraise for a number of charities. 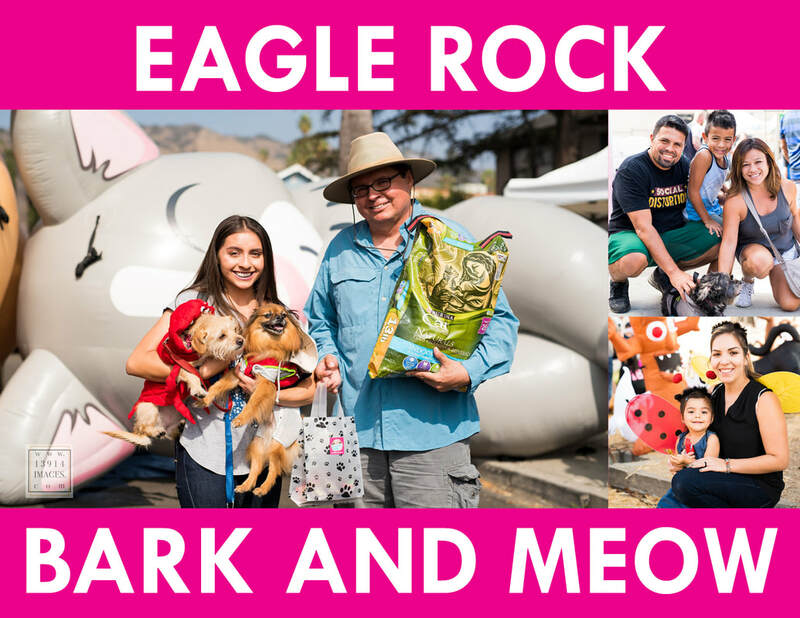 Some events are: Superbowl Party, Neighborhood Dog Walks, Super Adoption Event, Glassell Bark, Eagle Rock Bark, and NELAfest Super Adoption & Community Block Party! 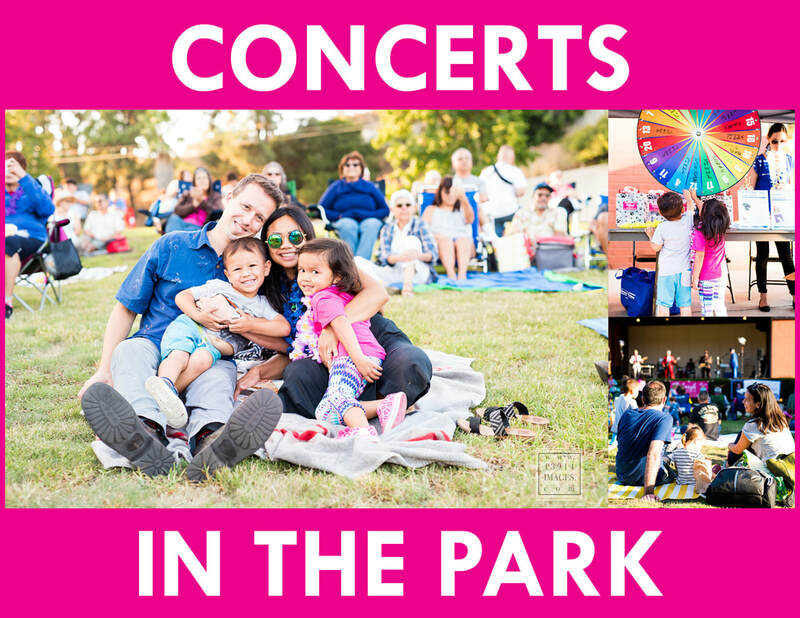 ​Learn more about our ridiculously fun events here! 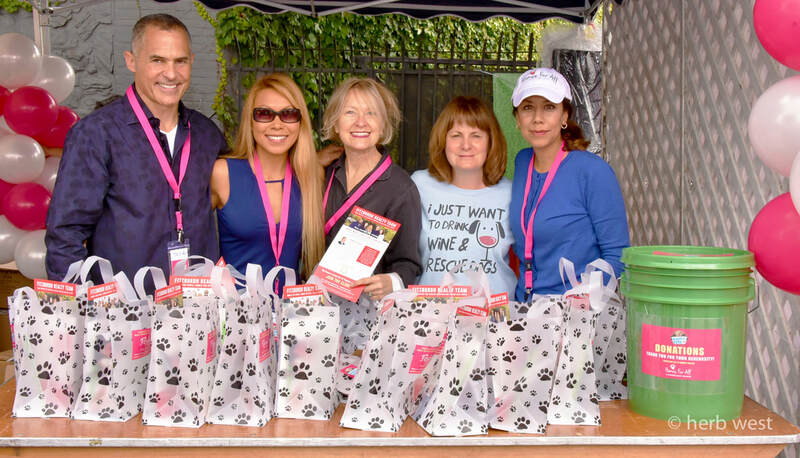 Homes Fur All is a 501(c)3 charity organization dedicated to helping the people and pets of NELA.